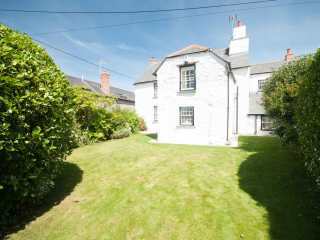 Found 3 holiday rentals in Newquay, Cornwall. 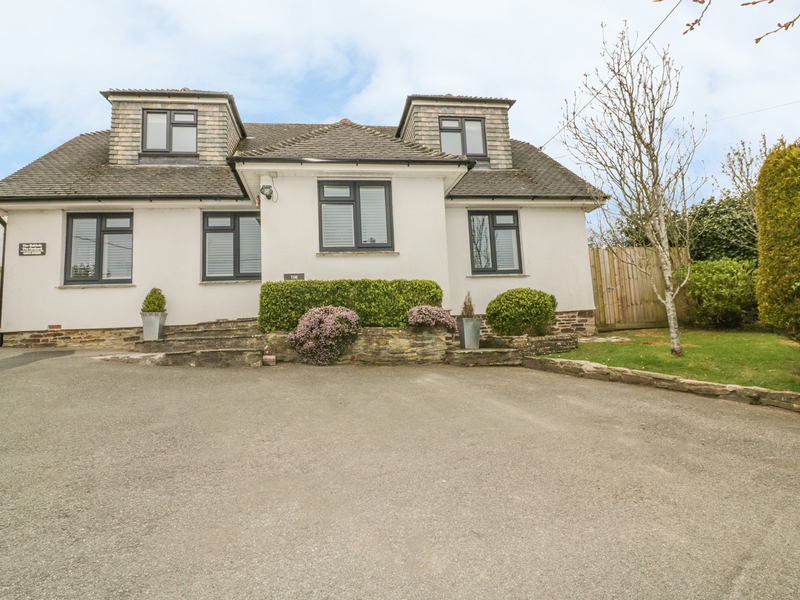 "The Orchard is a spacious bright, light, four bedroom modern detached house right in the centre of Crantock Village sleeping up to 9." 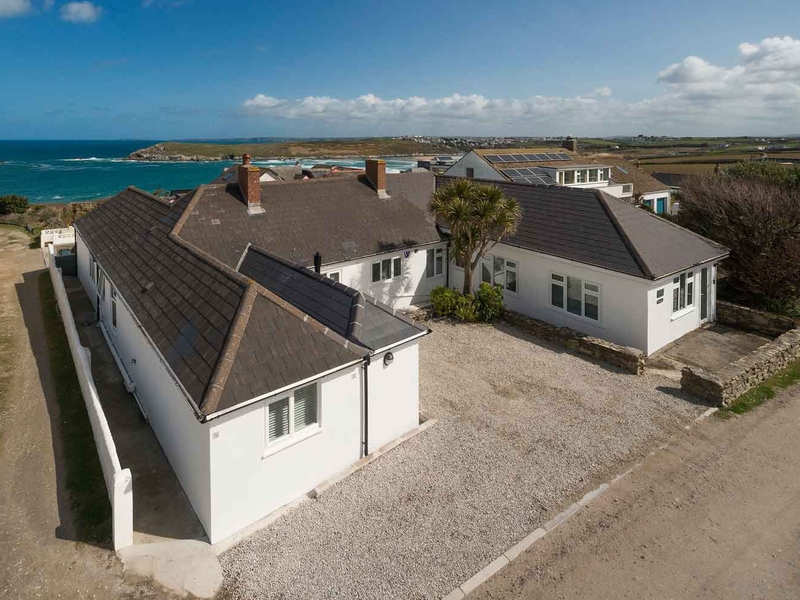 "Located on the end of the beautiful West Pentire headland, Cormorant is a contemporary styled open plan living accomodation all on ground floor level." "A large Grade II listed property, the Great Weston was awarded the accolade of the Visit Britain 5 star gold review. This large country house, which dates back 500 years, has the perfect combination of historic charm and contemporary decor."